WhatsApp is known as the undisputed king of social media apps because of its immense popularity amongst the users. It is being used all over the world, replacing the traditional way of sending/receiving text messages. If there’s a person who’s still not aware of this app, then we may come to believe he’s been living under a rock. 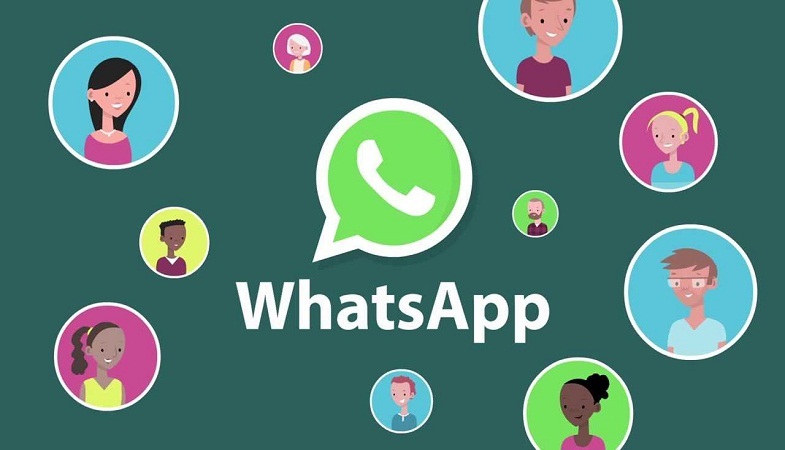 Apart from taking us aback with a number of stunning features, one of the best things about WhatsApp is that you can operate this app in your own language. Yes! You heard that right. The language in WhatsApp can be changed to your local language. 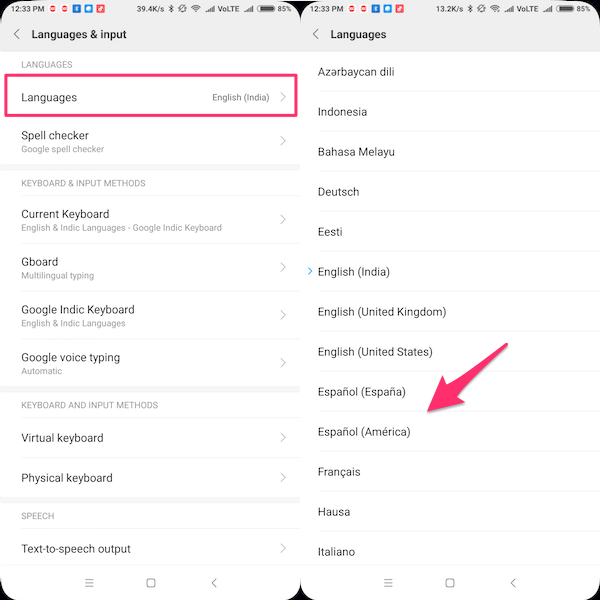 WhatsApp supports up to forty languages (up to sixty languages on an Android device) including but not limited to Spanish, German, Hindi, Urdu and many more other than English. If someone wants to change the language from English to any other local language then they can simply do it by following some simple steps. As a general rule, WhatsApp follows the language that has been set on your phone. If you change the language of your phone to German, WhatsApp will automatically be in German. The same goes for every other language you select. As already mentioned, you can get to enjoy your favorite instant-messaging app in your preferred language. Follow this guide to find out how you can change the language in WhatsApp both for iPhone and Android devices. 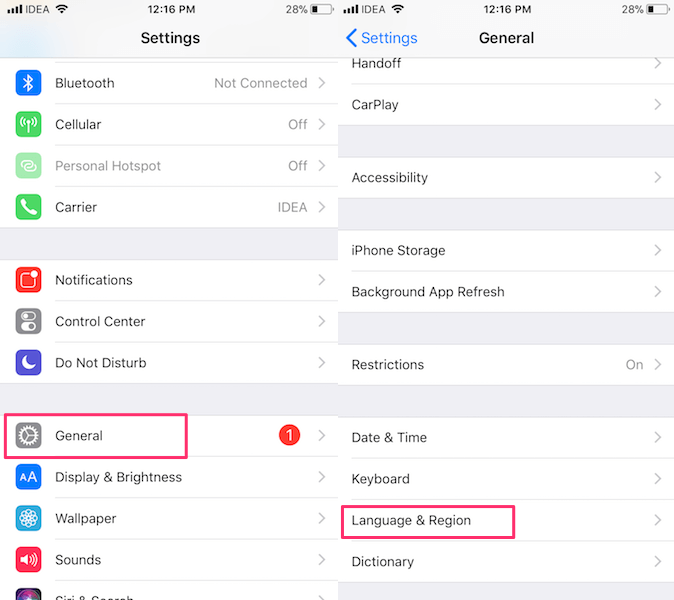 Step 2: Once you’ve opened the Settings, tap General and then select Language & Region. Step 3: When you’re inside Language & Region, tap iPhone Language. Step 4: Here you will select the desired language that you want to set on your WhatsApp. The preferred language can be easily searched at the top. Step 5: The last step requires you to tap Done at the top right and then finally confirm to save the new changes. Similar to the iPhone settings, the language in WhatsApp can also be easily changed on an Android device. 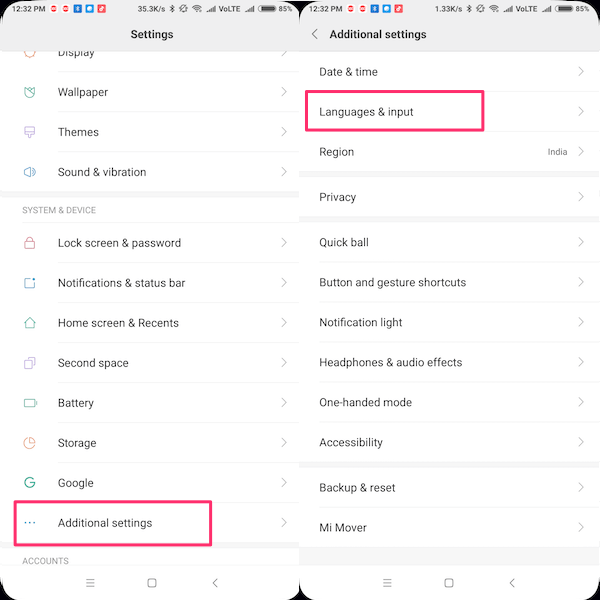 Since we know multiple of brands are manufacturing Android smartphones on a regular basis, so the steps to change the language settings in WhatsApp may vary a little as their OS keeps getting updated time and again. However, the steps we’ve laid down below are pretty much same for most of the Android devices. Once you begin following the below-mentioned guide, you will get the hang of it. Step 1: Head over to the Settings of your Android phone. Step 2: Now, tap Additional Settings and then choose Language & input. You can also select this option from the Basic Settings if you’re using other Android devices. Step 3: Once you’ve opened the Languages & input, select Languages which is seen on the top. Step 4: From here, you can choose your preferred language. Once you select the language from here, it will be automatically updated on your WhatsApp. WhatsApp is trying its best to include additional languages in the future so people can use the app conveniently in their mother language.